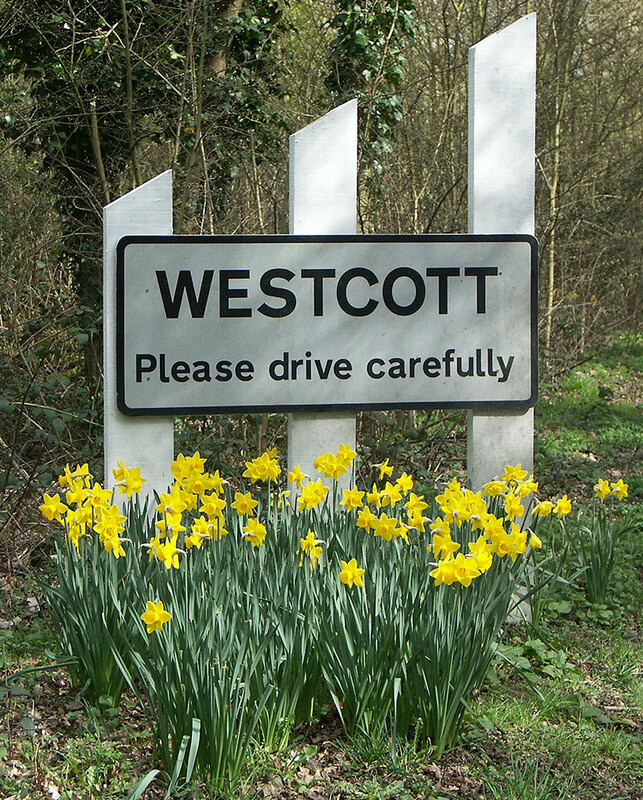 Welcome to Westcott in the Surrey Hills. 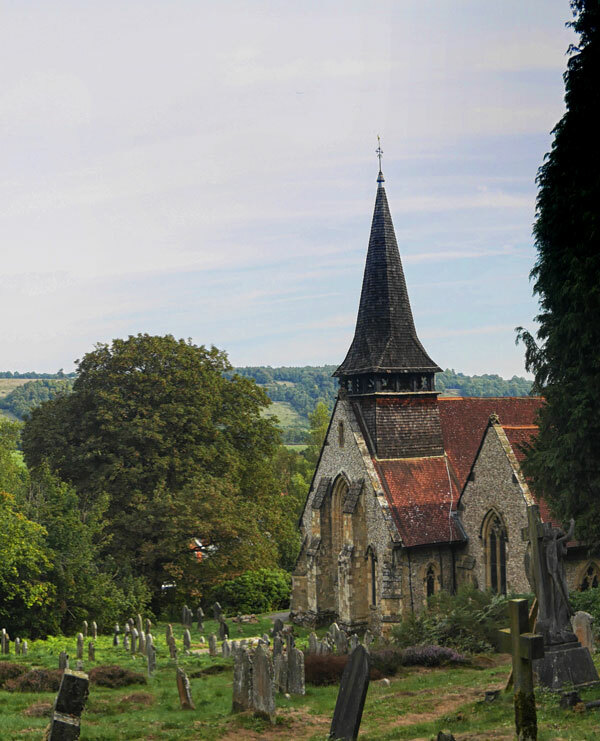 A thriving village of around 1,000 houses and 2,500 residents nestled at the foot of the North Downs close to Dorking. The Westcott Village Association is a voluntary group that strives to support the community, preserve Westcott’s rural charm and character as well as create a great place to live and work in the Surrey Hills. The Westcott Village Association (WVA) is a voluntary group that strives to support the community, preserve Westcott’s rural charm and character as well as create a great place to live and work in the Surrey Hills. Our website and Facebook page will keep you up to date with what’s on, the latest news and events, information about local services and businesses as well as details about local planning issues. In order for us to maintain an accurate list of membership, we prefer members to pay their subscription by annual Standing Order arranged with their bank, but we can also collect subscriptions via our Street Steward from those who prefer to pay by cash or cheque. There are four open meetings a year where all members are invited to attend and raise any issues with the committee and discuss and share views on village life. An Annual General Meeting in October each year is open to all village residents, although only members are able to vote. The community in Westcott is alive with numerous clubs and societies holding regular activities. This is just a small snapshot of our thriving village life. Westcott’s annual village fair, packed full of entertainment for all the family. A great opportunity for all village organisations and groups to share what they do, tell their story and raise funds. A silent auction raises money for chosen charities too. Held every summer at Cradhurst Recreation Ground in the heart of the village. A great way to meet your neighbours and join in with the community. 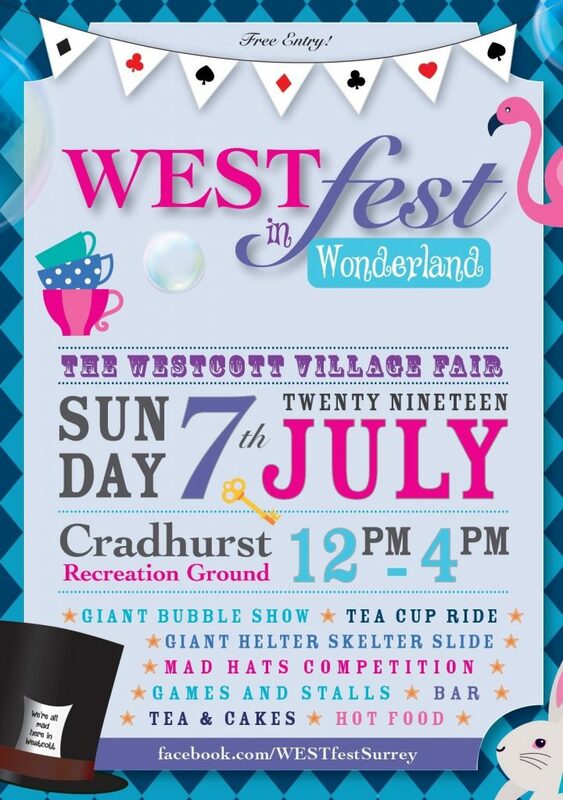 Cradhurst Recreation Ground from 12 P.M. till 4 P.M.
Visit facebook.com/WESTfestSurrey for more information. Westcott Sports Club is situated at Stable Meadow at the eastern end of the village, it’s entrance is on Milton Street. Its purpose is to provide facilities for the village’s junior and senior football and cricket teams, though other community activities also take place. 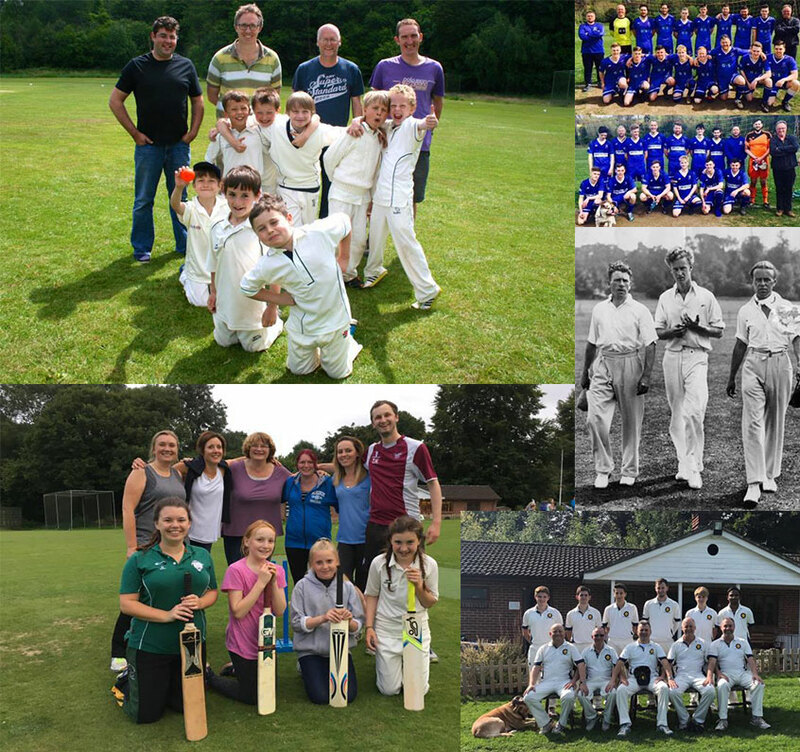 Club cricket has been played at Westcott for approaching 150 years (since 1869) and club football since 1935. I’m delighted to say that we formed a ladies’ cricket team in 2017 and we make newcomers of all abilities and experience welcome. As well as football and cricket on just about every Saturday and Sunday throughout the year, we host sports days for the local primary school, a cricket competition for local schools, junior cricket on Friday evening in the summer, junior football coaching, the village fireworks display and so on. We even have hopes to host a village BBQ too. In total we have around 90 senior playing members aged 18-65 and over 50 juniors aged 5-17 who learn, train and play for one of the many teams. It’s a fantastic club offering a wonderful opportunity for young and older enthusiasts in the village. Meet on the 2nd Tuesday of every other month in The Reading Room 7.45pm for 8pm start, plus organise regular walks and visits. 2019 talks include; Tuesday 8th Jan – The Royal Observatory at Abinger, Tuesday 12th March – Broadmoor & Lonesome Valley, Friday 19th April – the Good Friday Walk, Tuesday 14th May – A Hidden Treasure, Tales from a Surrey Girls School 1884-1954. 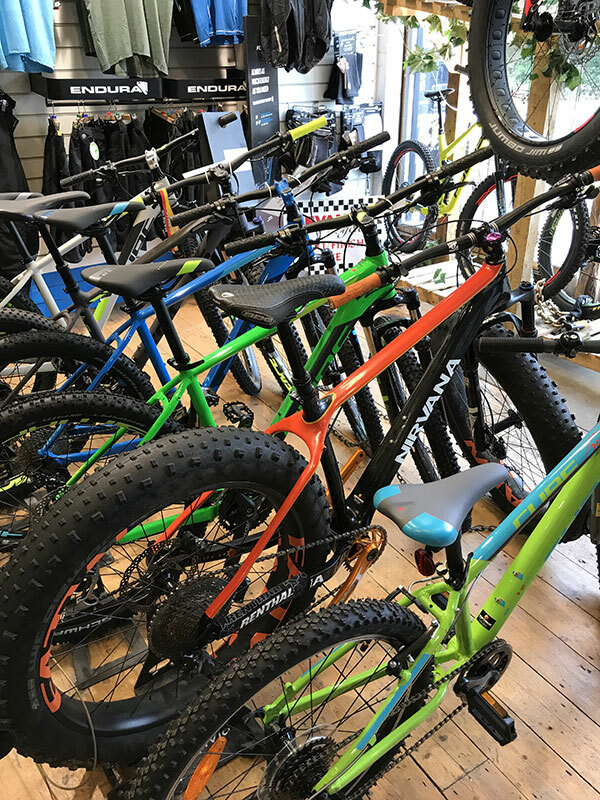 Join Nirvana for one of their regular rides, all start from the shop on the green in Westcott. They have a wide range of rides to suit all tastes and abilities. It’s a great way to meet new people and discover the amazing network of trails that criss-cross the Surrey Hills all around us. Having fun and trying new things are key to what the Brownies (age 5-7) and Girl Guides (age 10-14) do. They meet every week in The Reading Room on Fridays at 5.15pm until 9pm. Friday Art in the Reading Room Westcott. The Reading Room on Fridays mornings buzzes with creative activity! 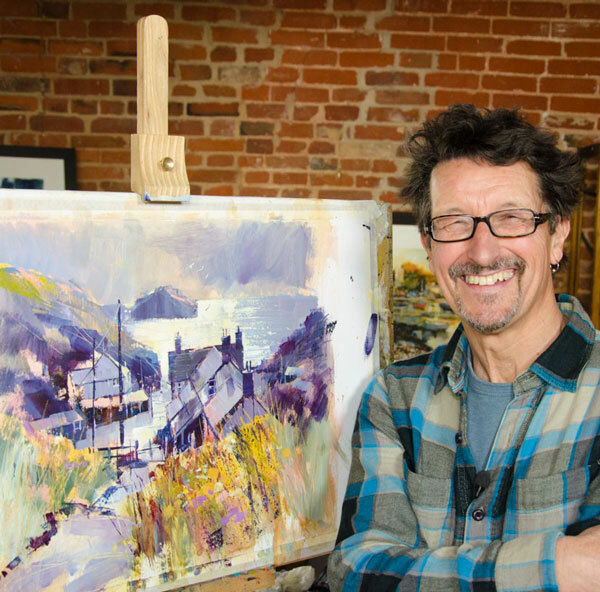 The Friday Art Class is a friendly productive class for beginners and improvers. We have lively classes and are currently working with Acrylics but also draw and explore other mediums, we enjoy making Art and stretching our ability working with a variety of subjects. Materials can be supplied for complete beginners until they decide to keep painting and acquire their own. Newcomers of any level would be welcome to our class next term. 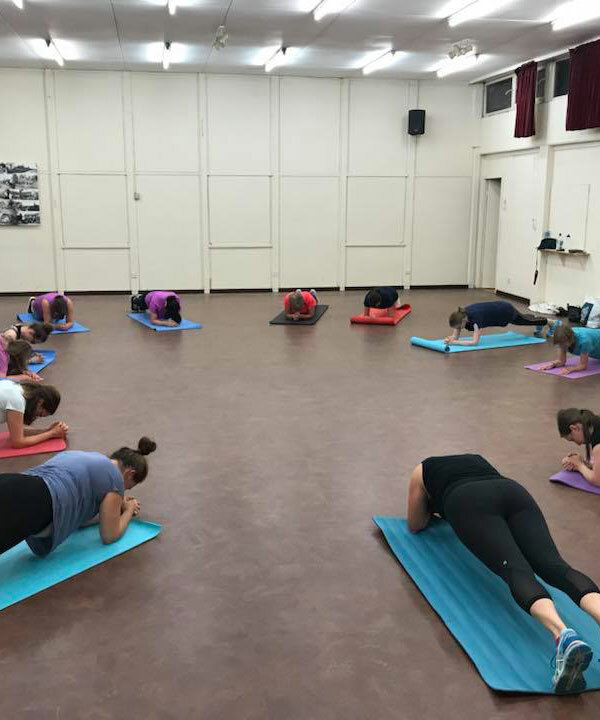 The new term begins on January 11th at 10am till 12.30 and will be a 13-week term. Payment for the term in advance is currently £13.50 per week. When the class is not full attendance is accepted on a pay as you go basis @ £15.50 per week. Class numbers are restricted to 12 to enable attention to be given to everyone. Complimentary tea, coffee and biscuits are provided ad lib! 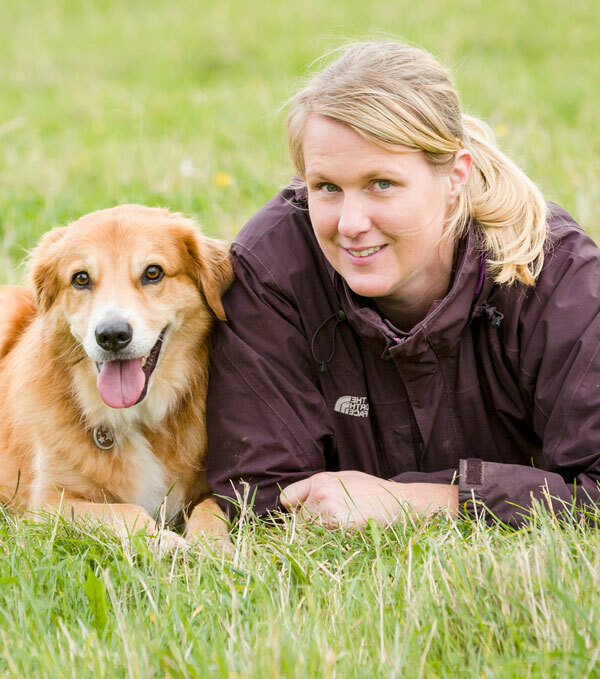 Dog training run by Angela Doyle uses only kind, effective, reward-based methods which build a dog’s confidence making it easier for them to learn and owner to train. Three sessions a week at The Reading Rooms. Tuesdays 12pm-4pm, Thursdays 6pm-10pm and Saturdays 8am-12pm. The village coffee morning was first started in 1966 and has been running ever since. New faces always welcome, open to everyone, children welcome. The first Wednesday in every month at The Reading Room at 10am. Established some 16 years ago the Westcott Bridge Club meets every Monday evening at The Reading Room 7pm until 10.30pm. 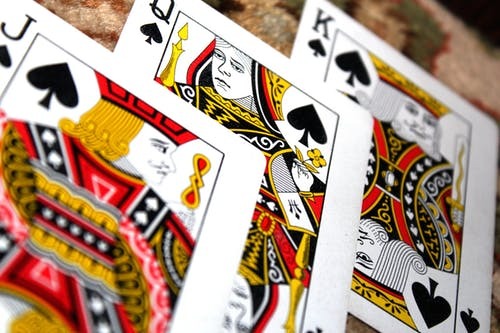 Averaging 9 – 10 tables every week with newcomers always welcome. 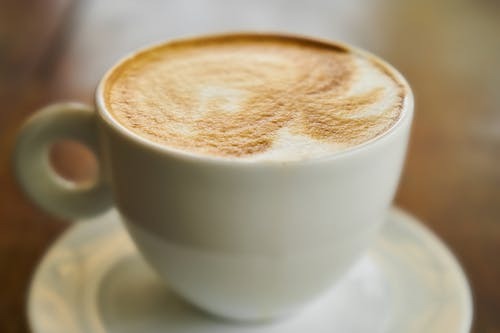 All are welcome at the weekly café held every Monday at 9.15am until 11.45am at St John’s. Fresh tea and coffee plus homemade cakes and a warm welcome for all. Pilates Physiotherapy and health centre right in the heart of Westcott. Providing, physio, massage and machine-based Pilates by an expert team of clinicians and sessions based on your needs. 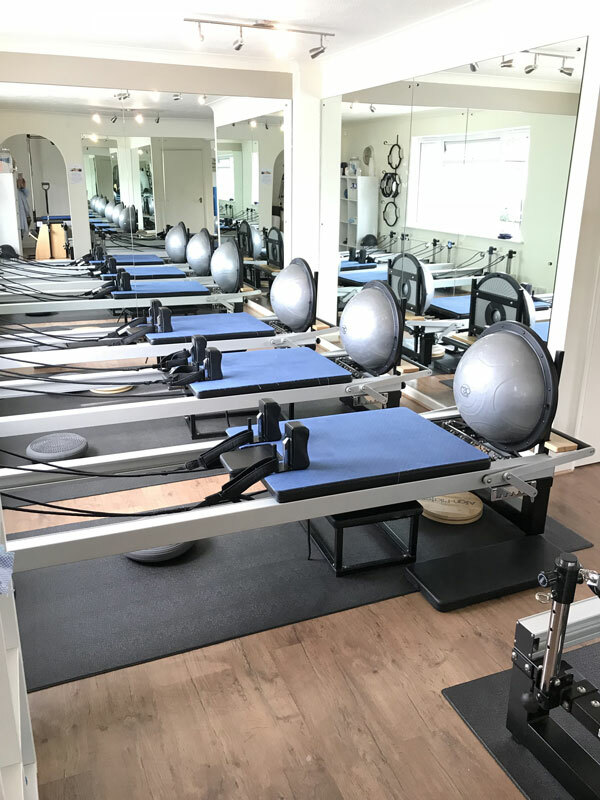 From initial biomechanical assessments to private clinical Pilates, duo sessions, reformer classes and many more. 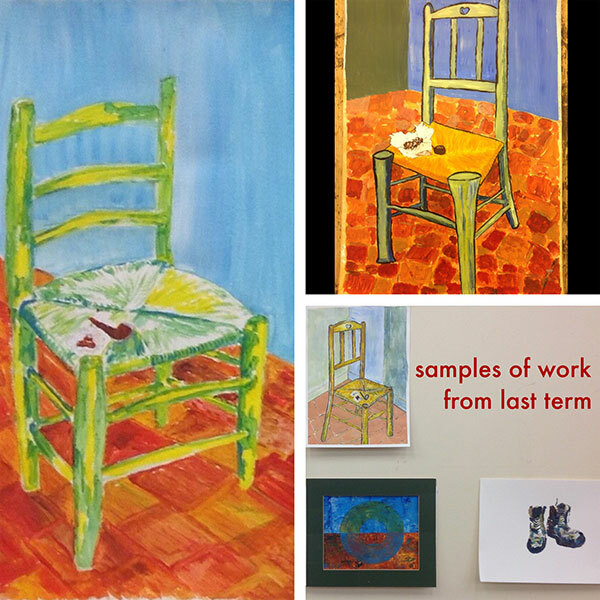 Painting classes in Westcott with water-colours, acrylics and mixed media. Intermediate level and those with a little experience are welcome. Monday mornings at 10am in The Reading Room. 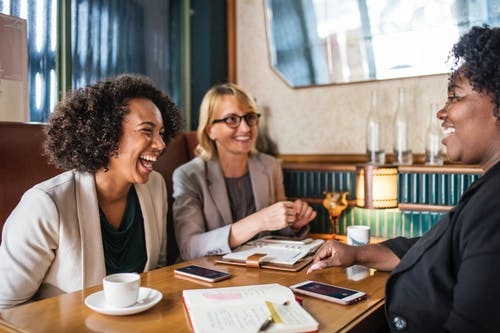 A relaxed informal social gathering of Westcott Women to share ideas and learn new things, with guest speakers and organised visits to places of interest. Everyone is welcome. A fun enjoyable way to share your passion for plants or for just pottering around the garden. 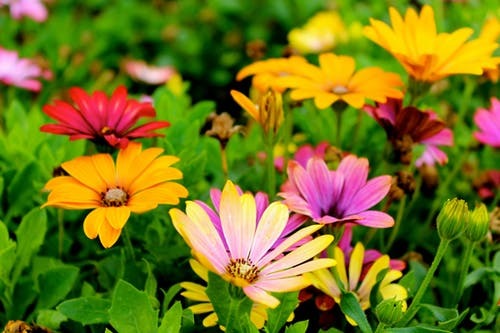 The Westcott Gardeners Club has been running since 1955 and holds two flower shows a year in The Reading Room, regular talks as well as outings to gardens to enjoy. The next talk is on the 10th April 2019 at St John’s and is a demonstration of seed sowing and taking cuttings. 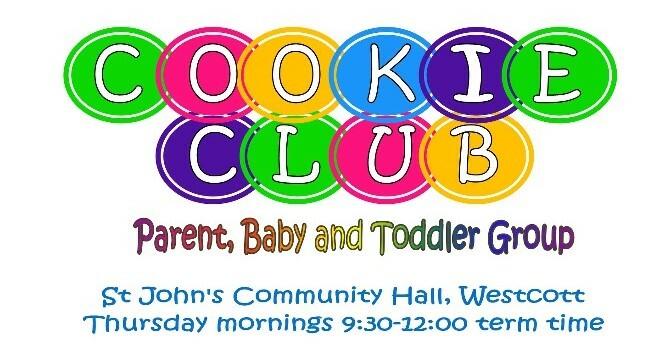 The Cookie Club is a popular parent, baby and toddler group, supported and run by members of Holy Trinity Church and the wider village community. 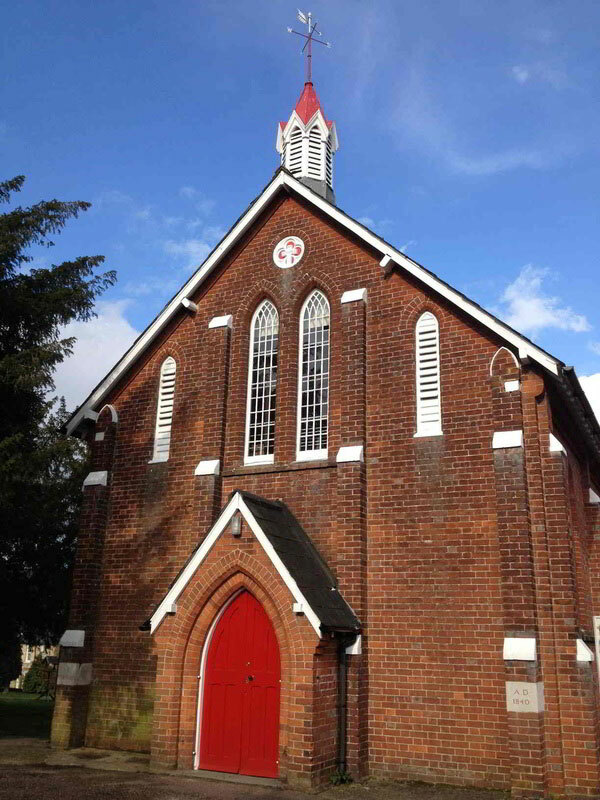 We meet Thursday mornings in term time between 9:30am-12:00pm at St John’s in Westcott, all are very welcome. It is a great place to meet other parents, grandparents and carers, and for the children to play and explore in a fun, welcoming environment. We provide good coffee, tea, drinks and snacks, a range of toys, and usually finish each morning with a craft activity and a song time. We love to celebrate, so the birthday hat comes out whenever someone has a birthday!